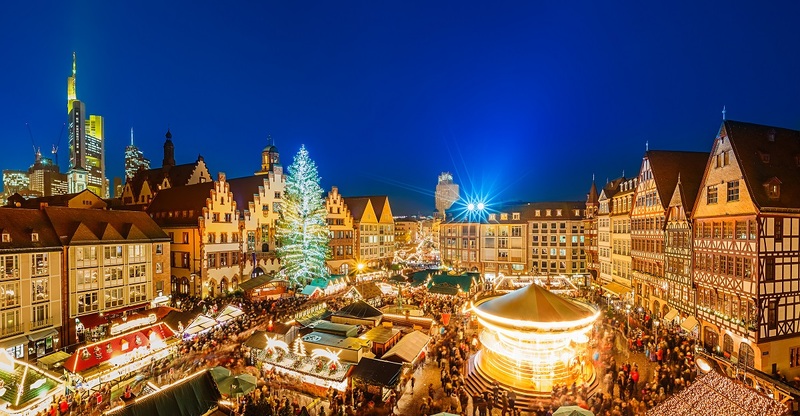 Experience the incomparable thrill (and good cheer) of a Christmastime cruise along the Rhine. Christmas markets filled with crafts and food wares have been held across Europe for centuries. Today’s markets are brilliantly lit gathering places that are authentic time capsules of what medieval yuletide celebrations were all about. For itinerary information, CLICK HERE!